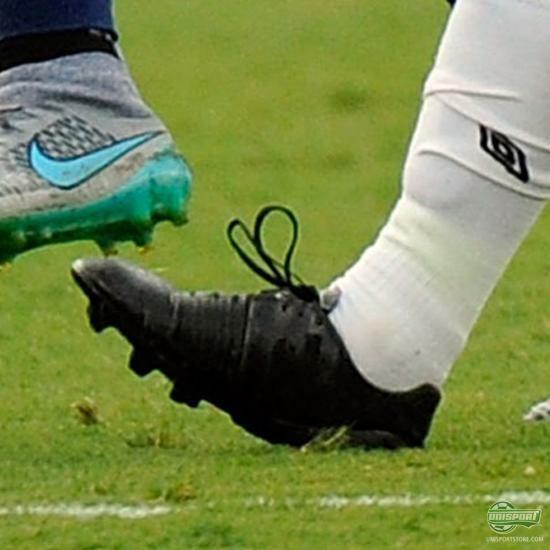 This weekend gave us some great highlights, in the world of football. Chile won the Copa America for the first time, while the US Women's national team were crowned world champions for the 3rd time - first time since 1999. 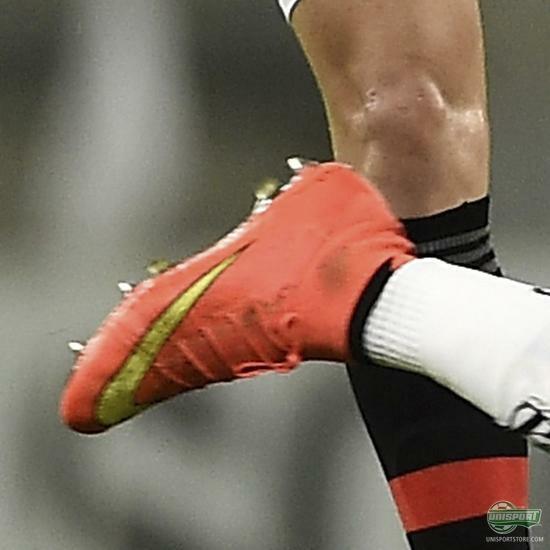 Let’s take a look at this weekend's boots! Carli Lloyd (US) - Nike Mercurial Superfly WMN WWC She’s on fire! 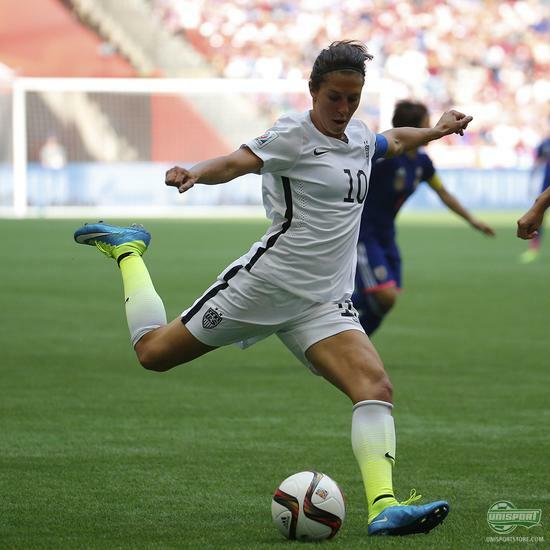 Carly Lloyd make her mark on the final in a big way, with her hat-trick - while showing off her Superfly’s in the women’s colourway. A total of 6 goals - great show. 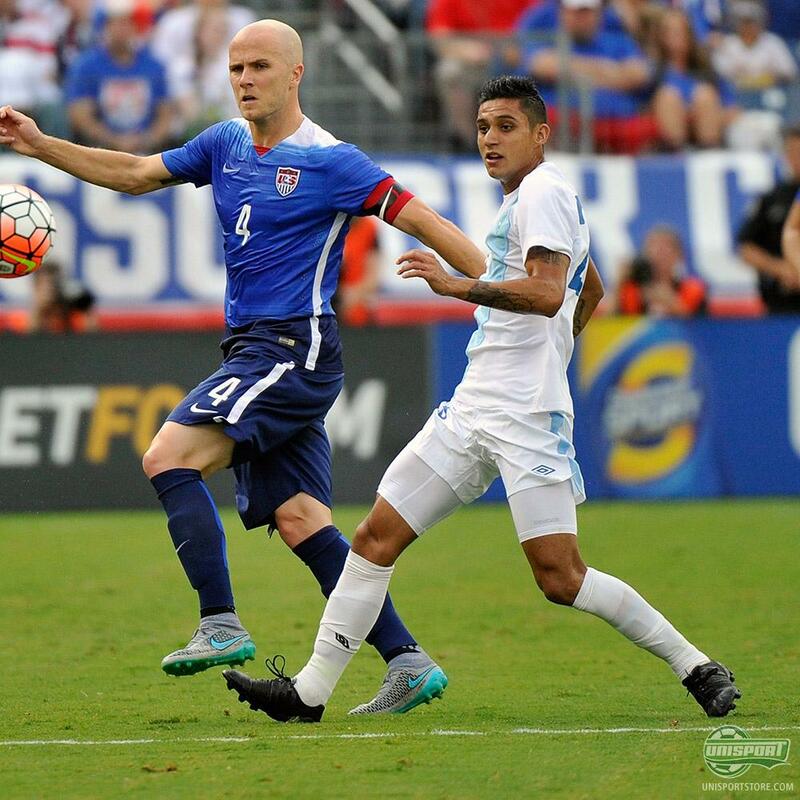 A big congrats to Lloyd and the rest of the US women's team. Ayumi Kaihoro & Saki Kumagai (Japan) - Puma evoSPEED 1.2 White/Lava Blast While playing on the losers team in the Women’s final, at least they can take pride in showing off the newest colourway in the evoSPEED 1.2 series. Dudu (Figueirense FC) - Nike Mercurial Superfly Hyperpunch Whilst speaking of the World Cup, it is almost a year ago we were amazed by the men's World Cup in Brazil. This was the place, where we were introduced to the Mercurial Superfly - and Dudu wore the launch colour this weekend. Carlos Castrillo & Jorge Aparicio (Guatemala) adidas Black Pack 11pro & Nitrocharge Both Castrillo and Aparicio were playing, when Guatemala lost 4-0 to the US. They both wore the adidas Black Pack. Will you be missing the retired Nitrocharge and 11pro? 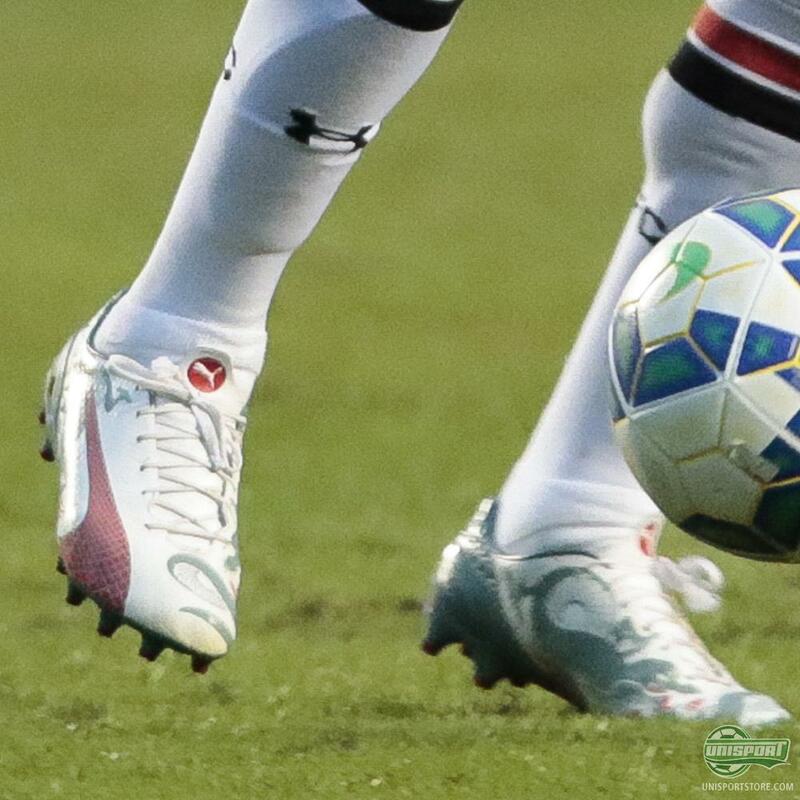 Luis Fabiano (São Paulo FC) - PUMA evoSPEED Dragon Former Sevilla star Luis Fabiano, is now playing for São Paulo and seems to be going back and forth between the PUMA evoPOWER and the evoSPEED. 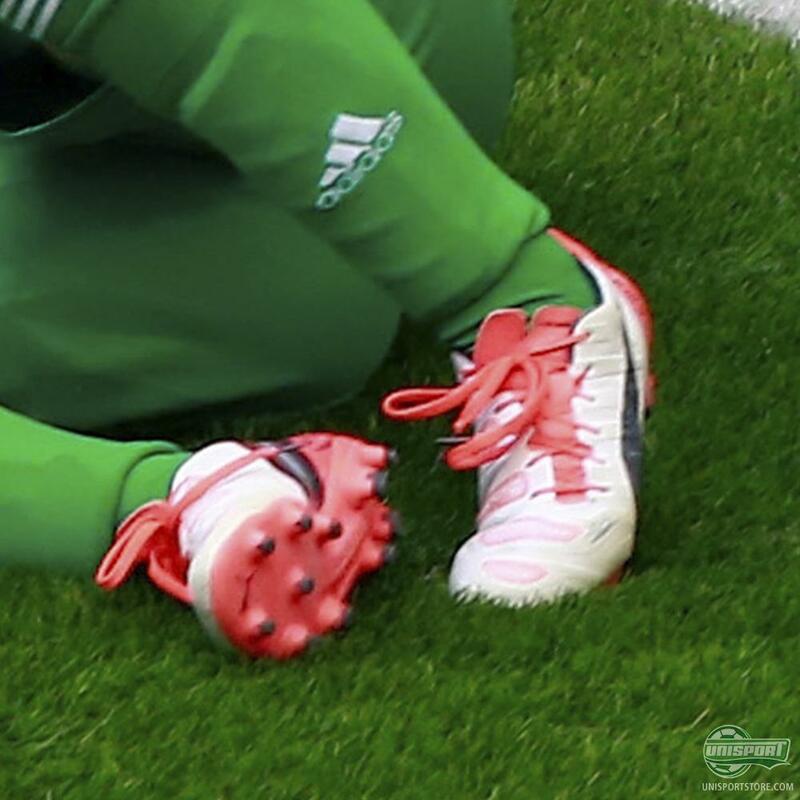 Not more than a month has passed since we saw him wearing the evoPOWER. 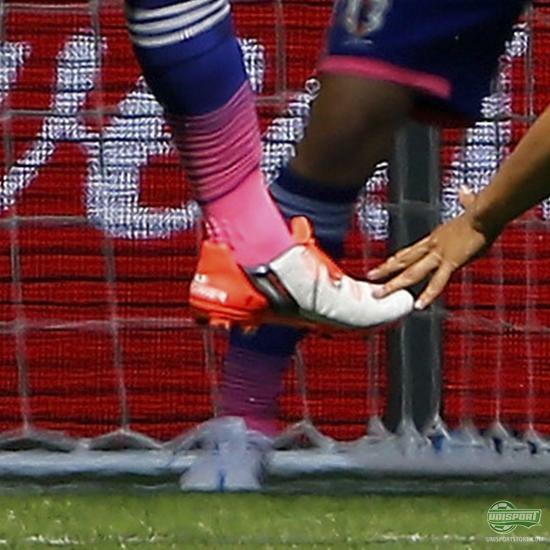 Over the weekend he was however wearing the latest colourway for the evoSPEED 1.3. 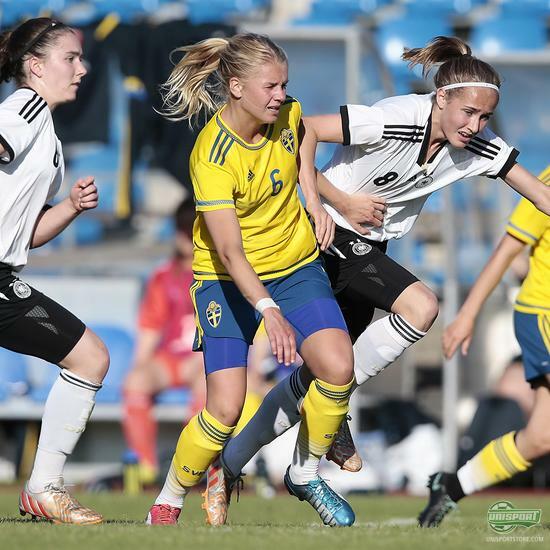 Nellie Lilja (Sweden U-16) - PUMA evoSPEED 1.3 (Home made Tricks) Creativity at display. If you don't fell like the PUMA Tricks combinations made by PUMA are spot on, then you might as well make your own. 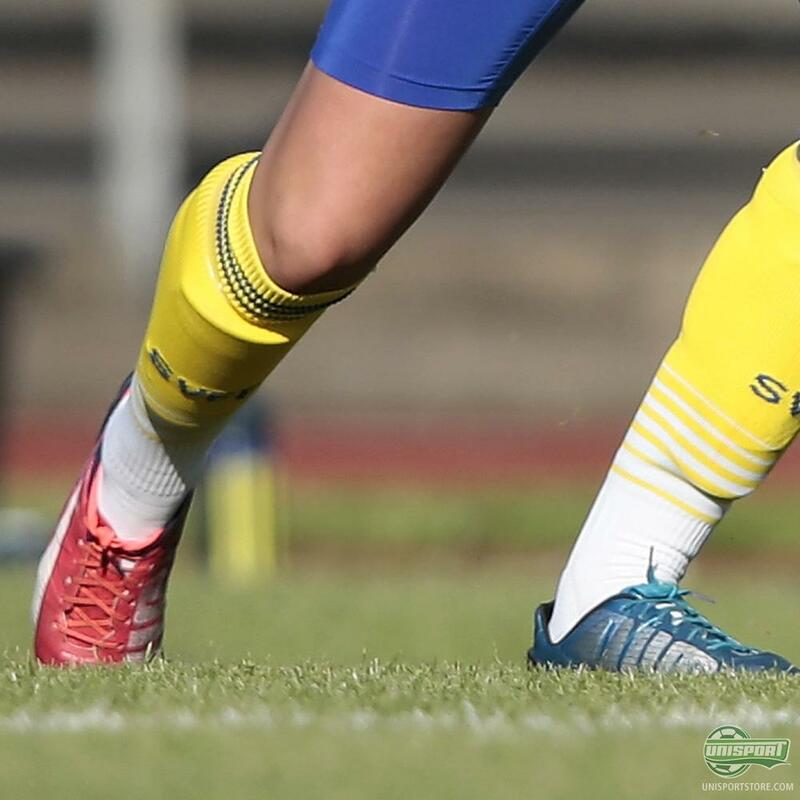 Nellie Lilja from the Swedish U-16 had taken matters into her own hands and went for the pink and the blue models. What would your colour combination look like? Leena Petermann (Germany) - PUMA evoSPEED SL Lava Blast Germany were defeated by England in the battle for the third spot at the women's World Cup. We are pretty confident that this also means that Petermann could not live up to her own expectations as she had stepped into the extremely lightweight PUMA evoSPEED SL. 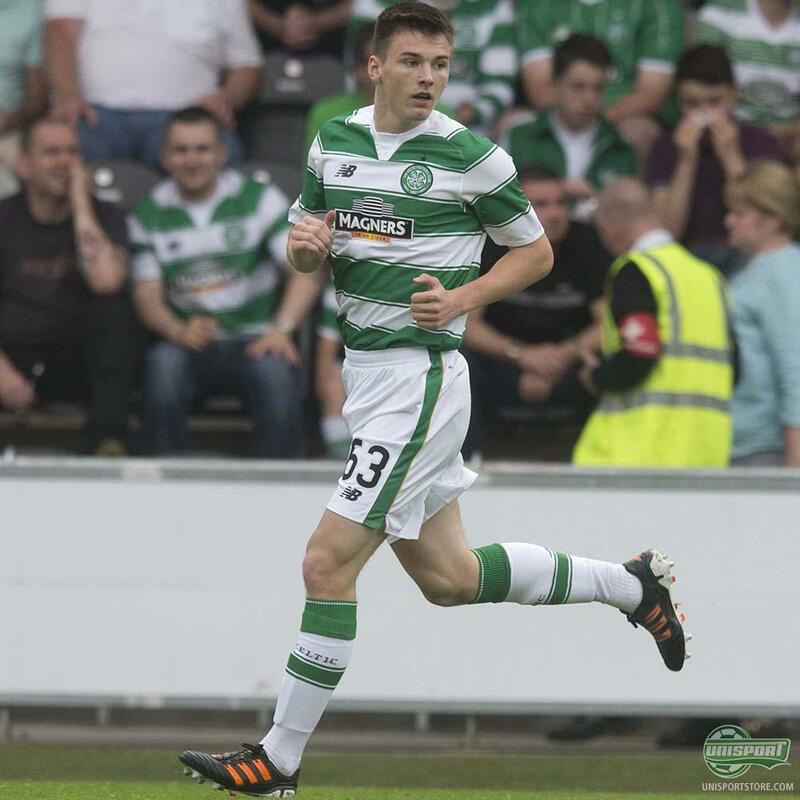 Kieran Tierney (Celtic) - adidas adiPOWER Predator Black/Orange (2011) Celtic have already kicked off pre-season and here it is Tierney warming up for the new season wearing an old, but not forgotten, Predator -we are of course speaking of the adiPOWER. 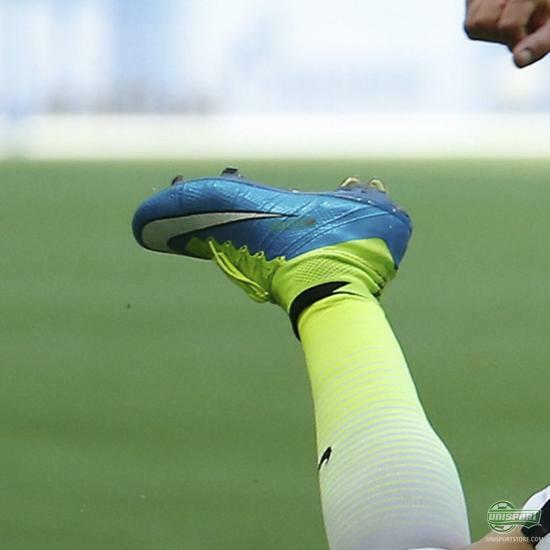 Clearly Tierney agrees, that this boot should not be forgotten and shows this be still wearing them. That was all for this round of boots spots. Now that most tournaments are over it shall be exciting to see what pre-season will have in store for us. Remember to share your tips with us via Facebook.